We specialise in all day weddings, typically these last for around 8 hours or longer. Covering the day from getting ready all the way through to the first dance. 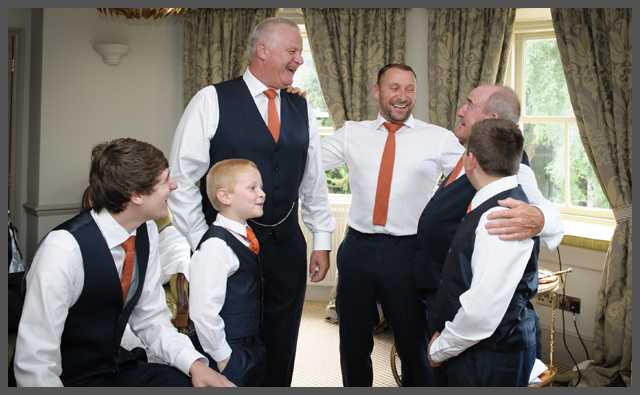 I work with my clients to ensure that the whole day runs smoothly, with opportunities throughout the day to get some wonderful images, whilst the wedding couple enjoy their friends and festivities. Contact me now for more information on my services. It’s now possible to have your wedding and some fantastic venues across the UK. I travel all over the country and cherish the opportunities of working with clients in some magnificent locations, some of which are only opened for a few days of the year. Local or National, I’m happy to work at locations all over the UK and beyond. Please contact me for further information. Photography is important, what ever the location of your wedding. Taking the time to have a photographer, even for only an hour or two to capture your special moments is vital in years to come. It is a pleasure to able to capture small intimate weddings, it can provide flexibility for follow on locations. All my clients receive the same level of service, so book with confidence. Every wedding day is unique, which is one of the great joys of being a wedding photographer. I consider myself a story teller, through my images I capture, through to the beautiful albums i create all or which are unique to you. There are many costs associated with your wedding day, investing wisely in professionalism and experience means you will be able to share and cherish your wedding day well into the future, consider the money you spend now as an investment for your future. 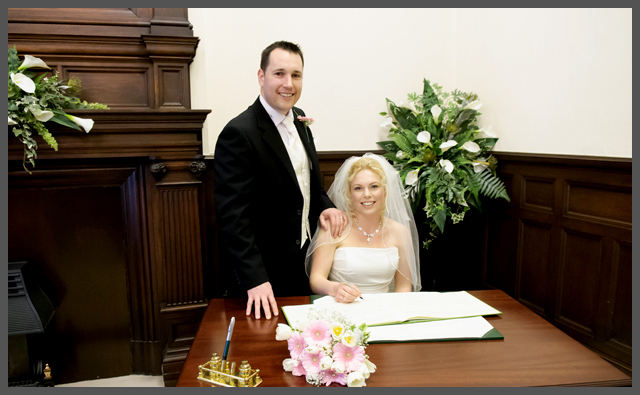 Wedding Photography by Darren Juggins – weekday registry office weddings starts from £450.00 with a variety of options to suit. – Unique Album design options. – Coverage options from preparation through to the First Dance. – The expertise of an award winning, full time Professional Photographer. Offering a collection of stunning albums helps turn your stunning images into art. I would love to meet you and talk to you about your hopes and dreams for your special day, discuss the style of imagery, the timing and assist in ensuring your day runs smoothly. I look forward to hearing from you soon..
Knowing that you have the right photographer for the day will bring you peace of mind.